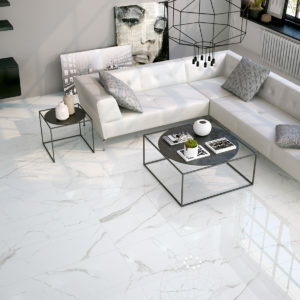 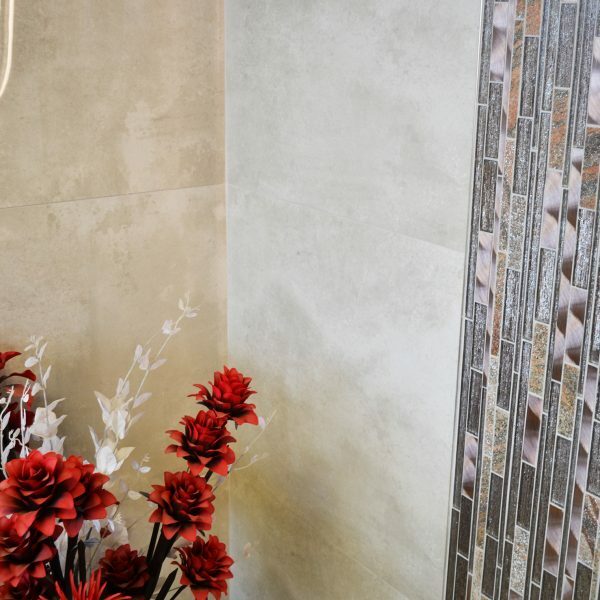 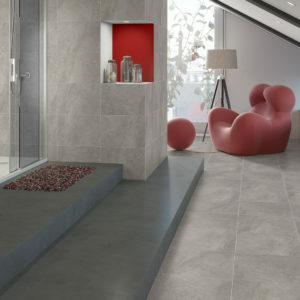 Cerato is a simple yet elegant rectified wall tile and allows for tighter grout lines with the added benefit of crisp edges to give that ultra modern finish on any wall. 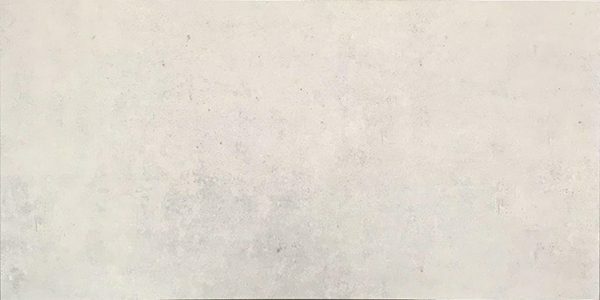 The Softer bright tones give this small range a brighter characteristic, ideal for projects where light is considered an important factor. 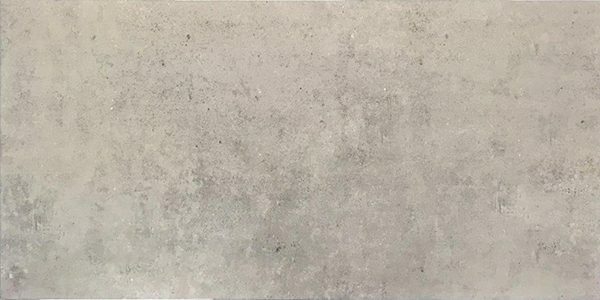 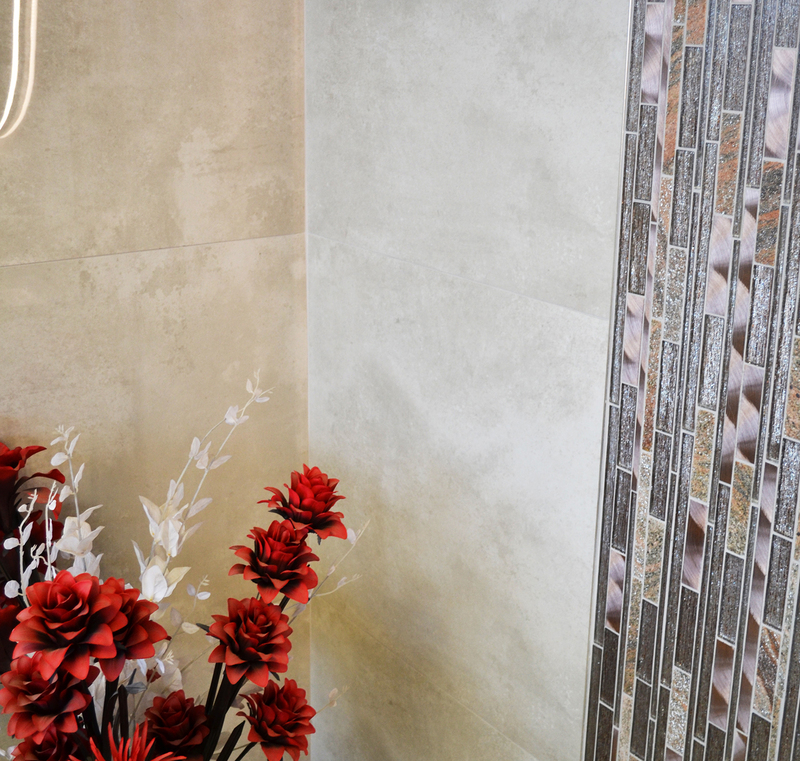 This trendy urban-styled wall tile features a gloss finish with a subtle blend of neutral light shades which create the perfect backdrop for stylish homes and spaces.